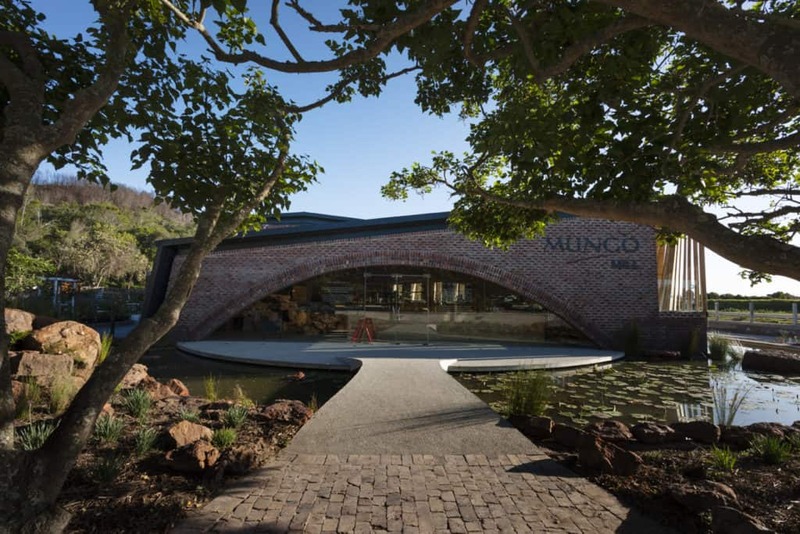 In November 2017 the Mungo Mill opened at Old Nick Village. Mungo’s new thriving hub of production, which currently comprises Mungo’s Design, Weaving and CMT departments. Open to the public, the mill showcases a cross-section of weaving production from pre-industrial revolution to present day. It is a space for production, public appreciation and a first hand experience of Mungo’s commitment to transparency and accountability for what they make and do. Read more about the Mungo Mill here. The Mungo Mill is open 9 – 5pm weekdays for visitors to experience the looms and CMT in full action. The doors are open on the weekends too, and they are hosting a behind behind the scenes walkabouts of the Mill. This winter, you can experience a part of the Mungo production process and the transparency in which Mungo cloth is made. They have launched guided tours every Saturday and Sunday at 11:30. 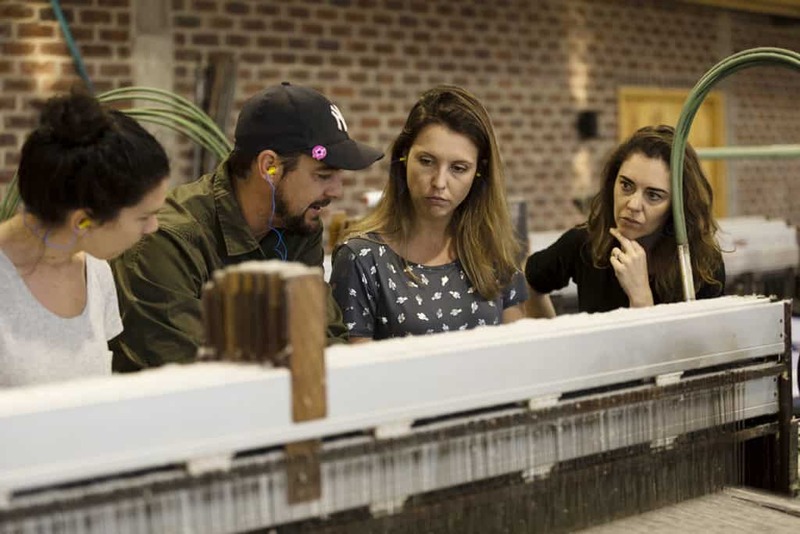 You can wander between the looms with the founder, the director or designer and engage with the weaving process to experience the age-old art of weaving from pre-industrial revolution to present day. An insightful and interesting experience for all. 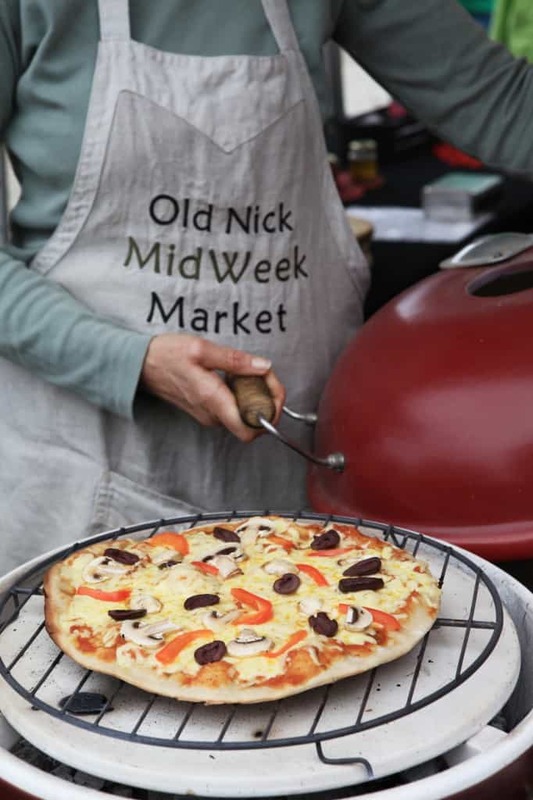 The Old Nick Midweek Market is the perfect destination to find all the freshest ingredients you need and to connect directly with farmers and producers. With it’s emphasis on locally produced, grown and made products it’s the perfect complement to the established Old Nick merchants. The market runs from 10am until 2pm every Wednesday. A fresh outdoor ‘supermarket’ filled with naturally grown fruit and vegetables, ethically farmed meat and dairy products and tasty homemade foods. You’ll also find all manner of handmade and environmentally friendly products. 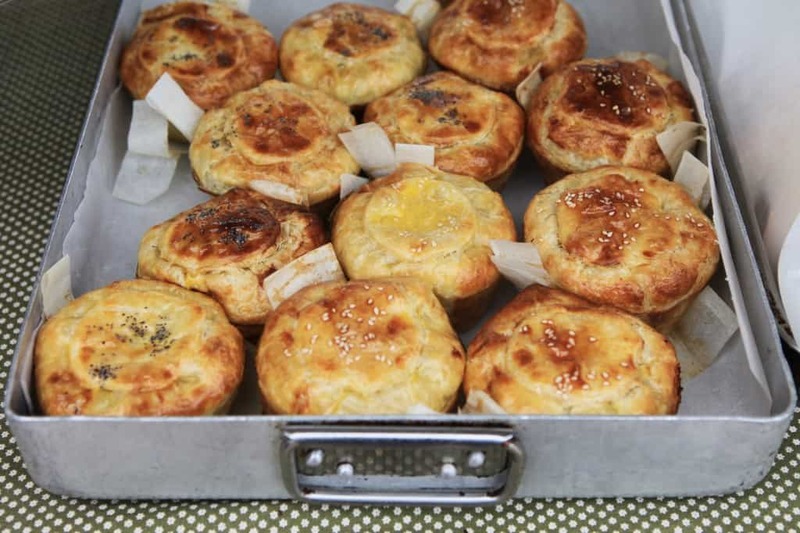 As long as it’s local, natural and made with love, you’ll find it at the market. Support local and local supports you! Buy fresh produce. Don’t let your cleaning agents pollute your natural environment. Educate on recycling, healthy eating and community living.Why in the middle of the week? There are many weekend markets along the Garden Route, but the fridge runs out mid-week and we are forced to buy commercially grown supermarket produce. 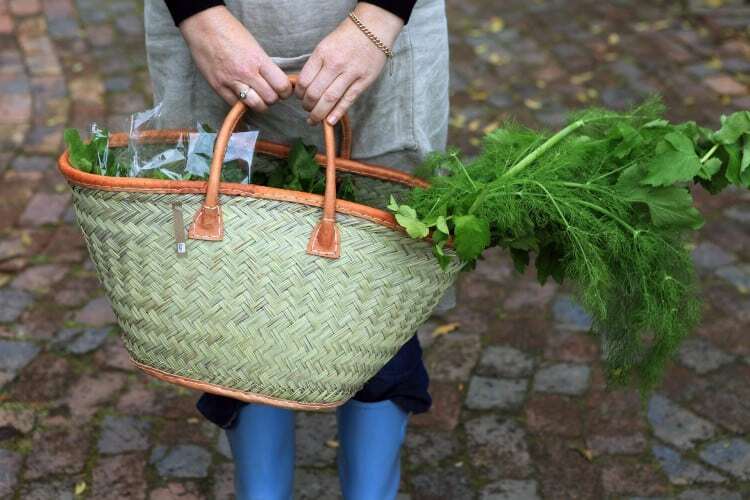 Now you can stock up on local ethical produce in the middle of the week. There is ample parking and the Market is easily accessible for wheelchairs and prams and we have helpful hands on standby to help carry groceries to the car for you! Old Nick Village is a dog friendly destination, as long as they are on leashes. It’s not easy to know the trees we walk below. We can’t always see the leaves which are the principle markers of identification. To make it easy we have developed a simple ‘Tree Walk’ to help identify the largest trees of Old Nick Village. Some of the indigenous trees are self seeded and have grown here for more than a hundred years. The exotic trees enjoyed popularity at the beginning of the 1900’s and were planted by the people who lived here. It is fun to take a Tree Walk Map and identify the trees that surround us. 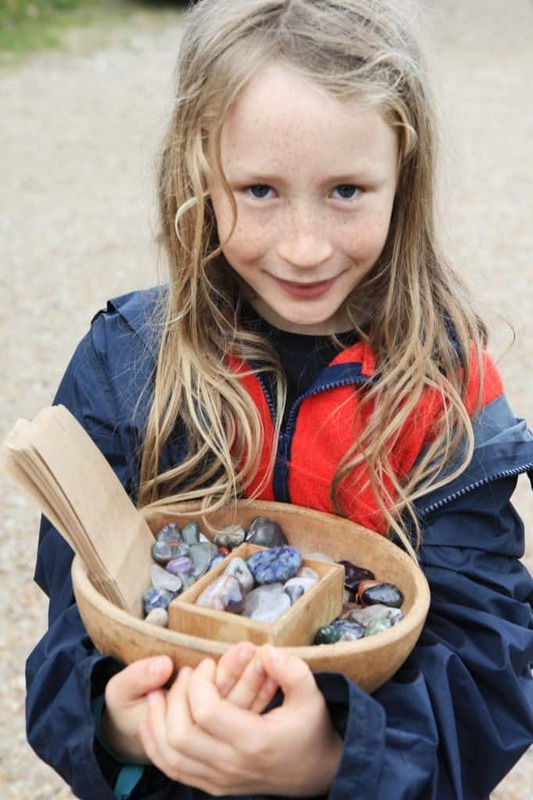 We’d like to help children to be aware of the beauty around them and it’s also great to look for birds. 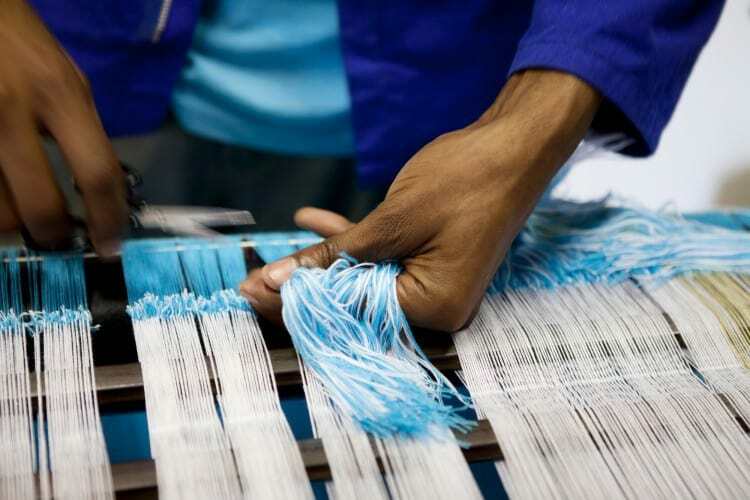 Old Nick Village has always been a place where people weave on looms. Stuart Holding wove woolen jackets in the 70’s and in his travels he came upon some antique power looms and bought them on the spot. He knew them well from his days in a Yorkshire Mill. There was only place for three to be used and the others were banished to an outside store. Things got worse and they were left to the rats and rain. They rusted and rotted and became obsolete. But how could the remaining frames, so beautifully cast and created a 100 years before be scrapped like that? ‘Lets make them into benches’ they cried ‘and place them at Old Nick Village so people can sit in the gardens, under the trees and see the beauty of something discarded made useful’. Greg the chair maker was called in and his helper Perry persuade the planks into the right places whilst Greg sawed and sanded. The benches were so unique, they needed names, so a bit of Yorkshire humour was thrown in. The Waiting Loom is the place where good husbands wait for their wives whilst they shop. The Sitting Loom is big enough for two or three and a wonderful place to chat whilst you watch the world go by. The Dressing Loom is very comfortable and just the job if you care to undress, but do not feel obliged. The Loom with a View is now the sentinel in the parking lot, since it is here you may wait for a friend.